This course has various start dates throughout the year and will be completed in three months. 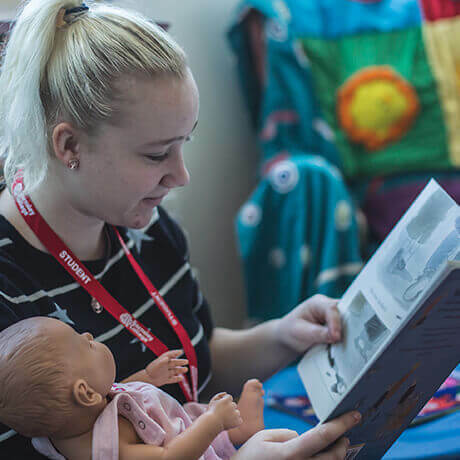 If you want to work in a home-based childcare setting as a registered childminder, childminding assistant or nanny, it’s the perfect course for you. Unit 1 provides learners with the knowledge required to work with children in a home based childcare setting whilst Unit 2 prepares learners to set up a home based childcare business. You will be assessed by your assessor using a portfolio of evidence.